Here you can get Upto 80% OFF on Allen Solly, Louis Philippe, Van Heusen, Diesel Sunglasses Discount. 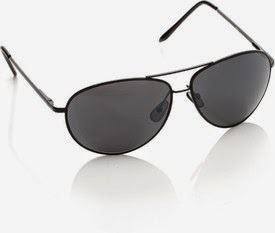 Worth of Rs.2250 Sunglass can be get it at Just Rs.900 only. Please hurry to take the advantage of this discount offer. Make the final payment as per discount percentage.